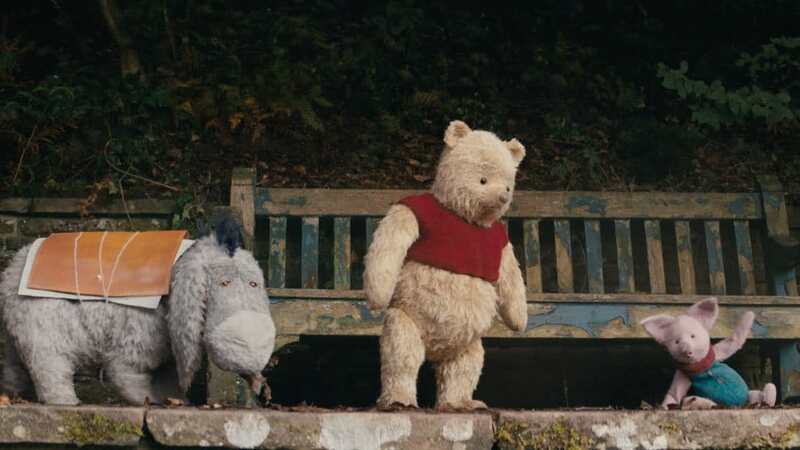 Disney’s #ChristopherRobinSG returns to the Hundred Acre Wood this August. Poohism from the silly old bear. Disney’s #ChristopherRobinSG returns to the Hundred Acre Wood this August. Pooh is so much more than just a bear of very little brain. Add Pooh witticisms into your everyday life with these mobile wallpapers featuring some of his greatest quotes. 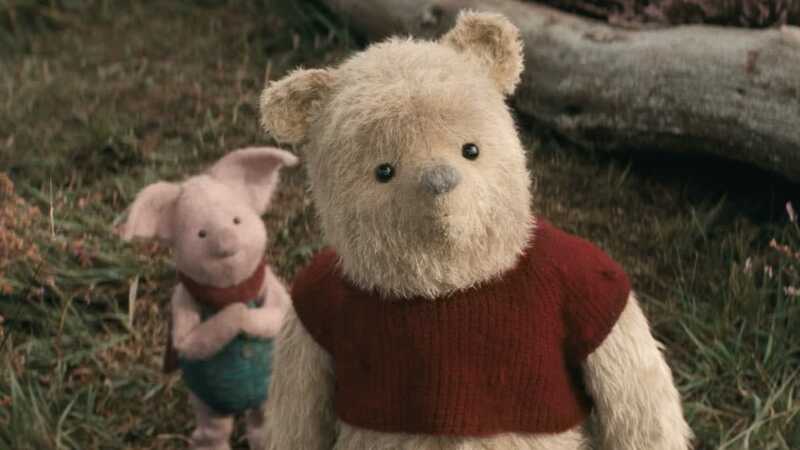 Pooh is so much more than just a bear of very little brain. Add Pooh witticisms into your everyday life with these mobile wallpapers featuring some of his greatest quotes. Download to your phone now! The perfect chewy treat to start your mornings – even on a blustery day! 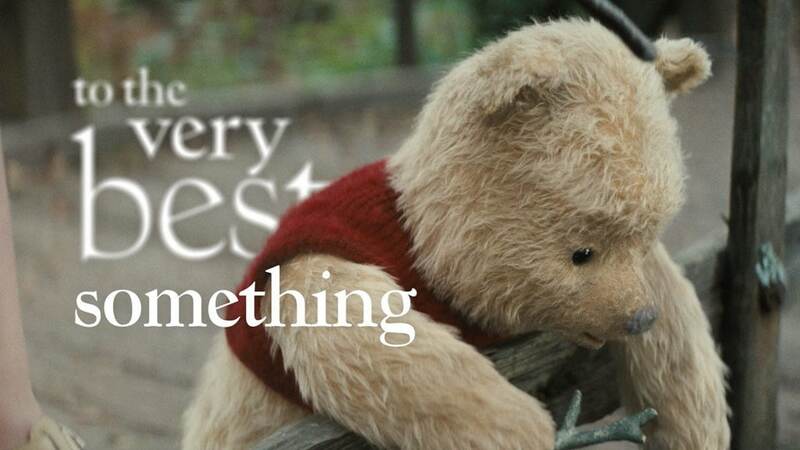 This silly old bear is so much more than just a tubby little cubby all stuffed with fluff. This is perfect for a Hundred Acre Wood themed birthday party, or a fun-filled weekend with the family.